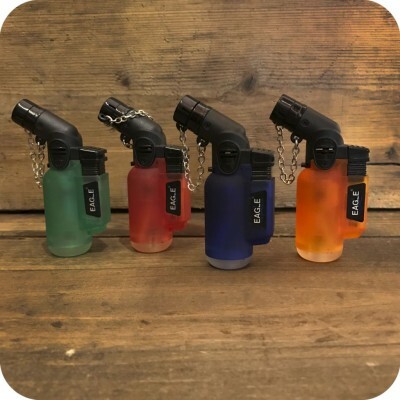 The Eagle Extra Small Torch is the perfect fit for the on-the-go smoker who needs a withstanding torch flame. A tiny but powerful flame, the Eagle Extra Small torch will definitely withstand the elements. Need to light up in the wind? This torch is here to help. 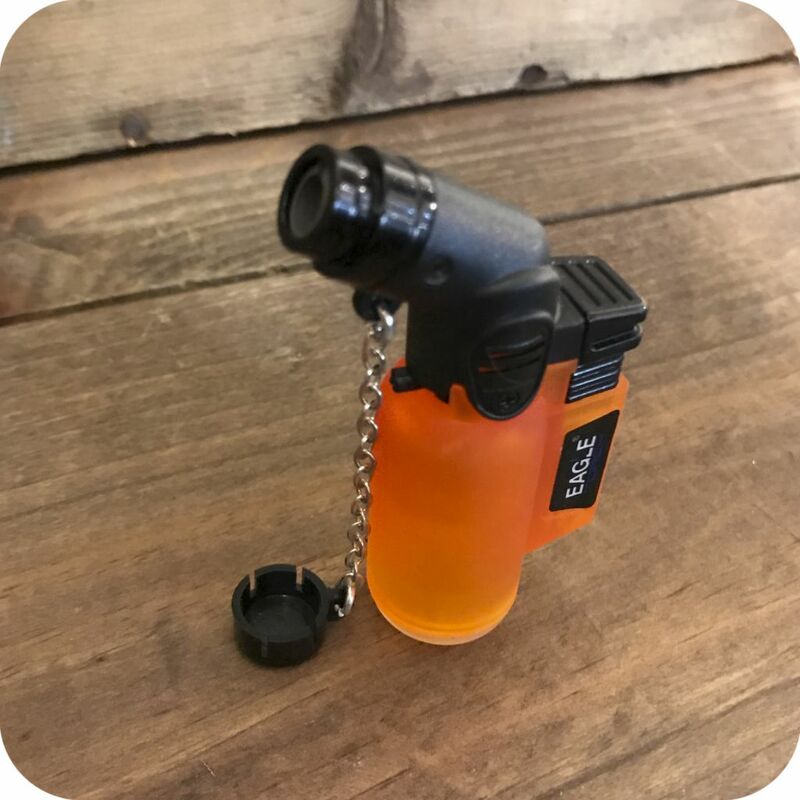 The lighter is protected by a small cap, making sure the opening stays clean and perfect no matter where you’re going or what you’re doing. Additionally, the torch comes with an attached chain. Put it on your key chain and never lose it. 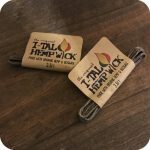 What more could you really ask for from a lighter? Tags: eagle extra small torch, eagle torch, portable torch, torch flame.